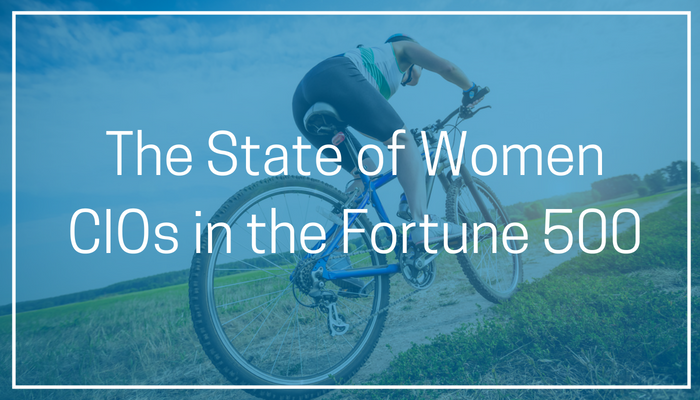 Every year since 2007 we have looked at the state of women CIOs across the Fortune 500. We track the number of women in this elite group as well as analyze their interests, backgrounds and hobbies. We found this year that there are 101 female CIOs in the Fortune 500—a big gain compared to 80 in 2017 and 75 in 2016. Note that this does not include divisional or regional CIOs; our list focuses on the top IT executives in corporate and/or global roles. Twenty percent of Fortune 500 global CIOs are now women. 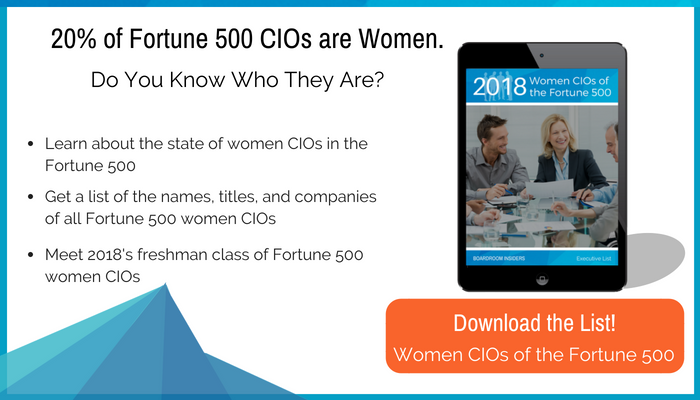 This number is up from 16% in 2017 and represents the largest percentage of women CIOs in the Fortune 500 that we have seen over the last decade. While 20% is still small when you consider how many women are in the workplace, the CIO role has apparently become a C-Level sweet spot for women. Case in point: only 5% of Fortune 500 CEOs are women and at last count in 2017, only about 13% of Fortune 500 companies had women CFOs. Of the 101 women CIOs on our list, 34--34% percent--are new to our list, while 13 from last year’s list have dropped off. Of those who dropped, two left their roles; others fell off because their companies fell below the Fortune 500 in company rankings (e.g., Symantec, Kelly Services) or were acquired (e.g., Baker Hughes). 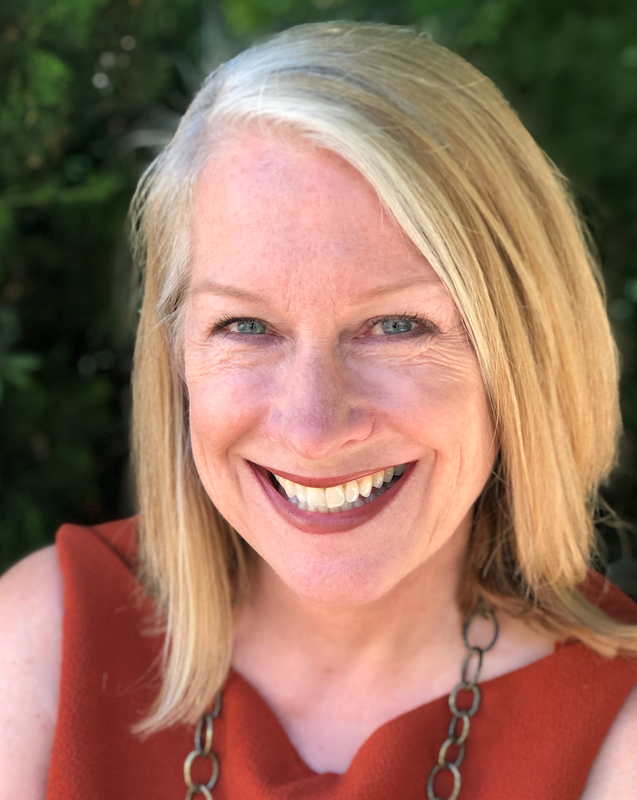 One of the women on last year’s list took on a notable new role; Cindy Earhart was promoted to EVP and CFO of Norfolk Southern Corporation, where last year she was serving as CIO. She continues to oversee information technology, but Fredric M. (Fred) Ehlers has taken over her CIO role. The top industries for women CIOs are manufacturing (18 percent), financial services (17 percent), consumer products/retail (15 percent), technology (11 percent), and energy (10 percent). And here’s a fun fact. Women hold the top IT roles at four of the major US airlines: United Continental, American Airlines, Southwest Airlines and Alaska Air Group. Half (51%) have at least one advanced degree; 40 percent have MBAs—higher than last year’s 34 percent. 11% are company “lifers,” who started at the bottom and worked their way up; this figure last year was 19%. 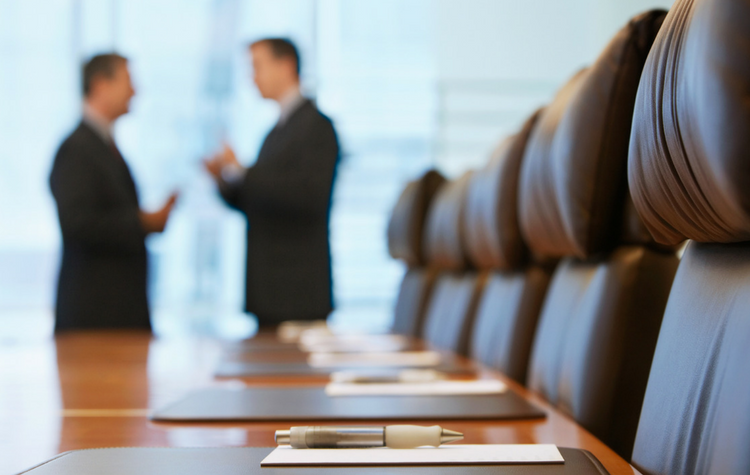 13% participate on corporate boards of directors. 40% percent serve on nonprofit boards or in other capacities as volunteers. Three of the women on the 2018 list served in the military. Best Buy’s Colleen Dunn served in the U.S. Marine Corps. Aflac’s Julia Davis was a software engineer in the U.S. Air Force, earning the rank of Captain. And Booz Allen Hamilton’s Angela Messer is a former US Army officer. Despite the heavy demands of their positions, these women try to make time to follow their hobbies and passions—which include golf, reading, cooking, skiing, and travel. Quite a few expressed a love of animals, whether dogs, cats, or horses. Women CIOs made big gains across the Fortune 500 in 2018. Will the trend continue? Time will tell; we will do this review again this time next year. In the meantime, you can download our annual list of women CIOs here. And remember, as a Boardroom Insiders subscriber, you can get instant access to our in-depth profiles of all of them. Is the CIO you’re checking out for a client evolutionary or revolutionary? To view the latest update on Women CIOs of the Fortune 500 click here.